LJ Pumpkin Carvageddon winners - LJ Contests! 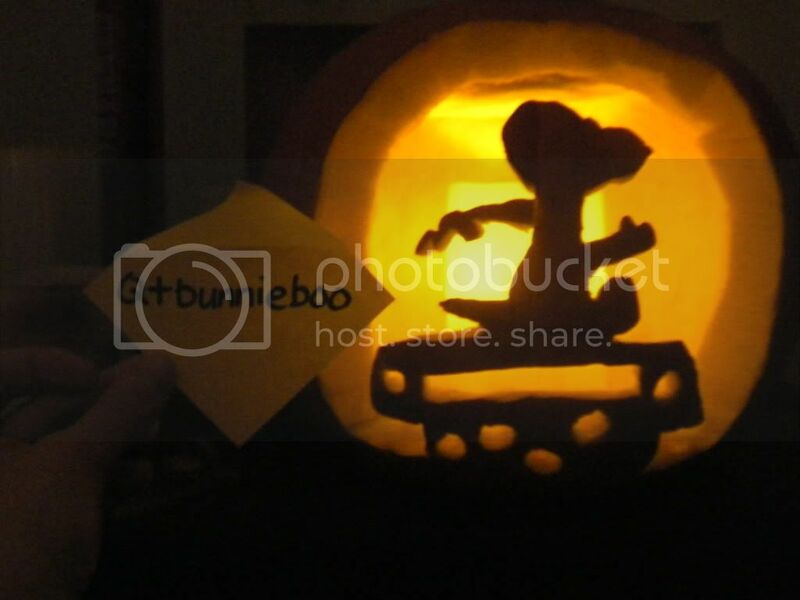 First off, I love the pumpkin carvings! 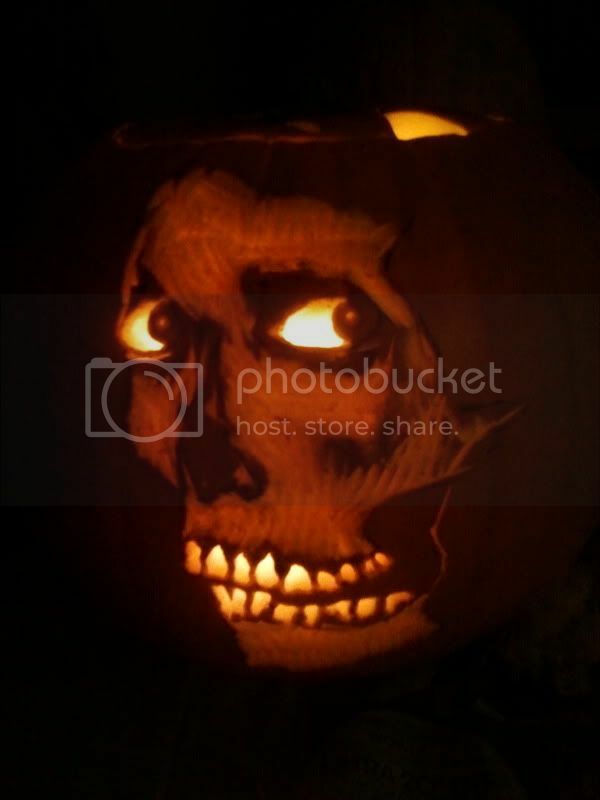 Thanks to all participants, you really raised the Halloween spirit around LJ this year! And now, hold on to your candy buckets because I've got the winners of this year's Pumpkin Carvageddon! Wow! Thank you!!!! I am so ecstatic! 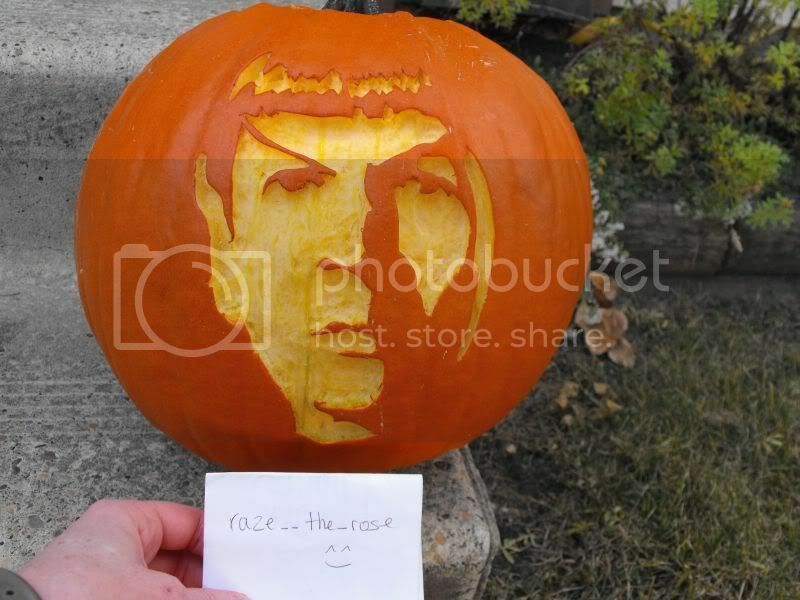 Congrats to the other winners as well - there were some really great pumpkins entered! I am elated! Thank you so much!! So....were we ever supposed to receive our prizes? I got a message a LONG time ago asking which email to send the code to, but I never got it. Did anyone else?